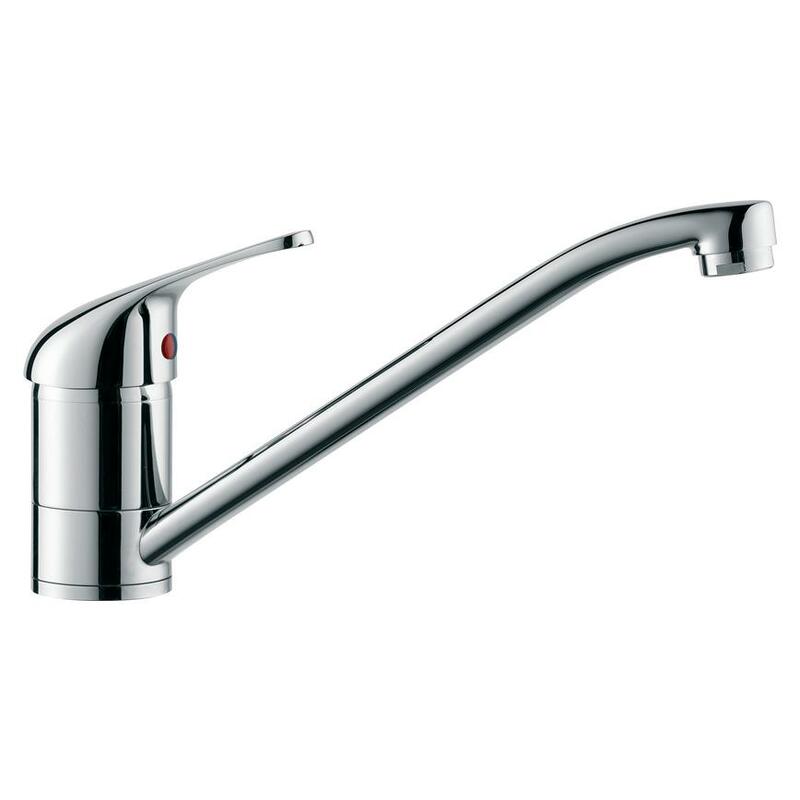 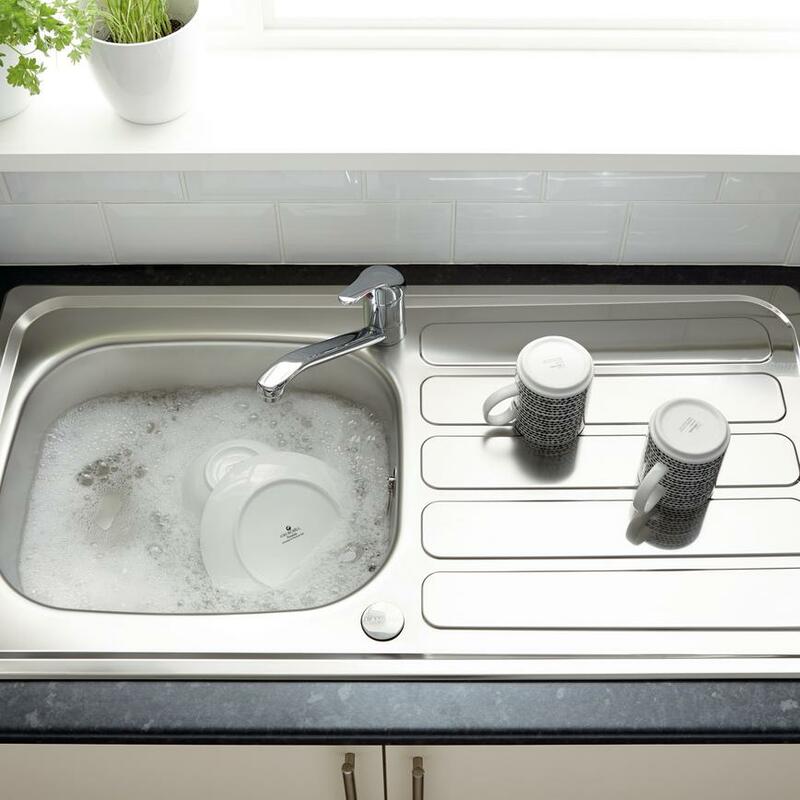 Our single flow tap comes in a choice of finishes so you can match it to your theme or go for a complete contrast. 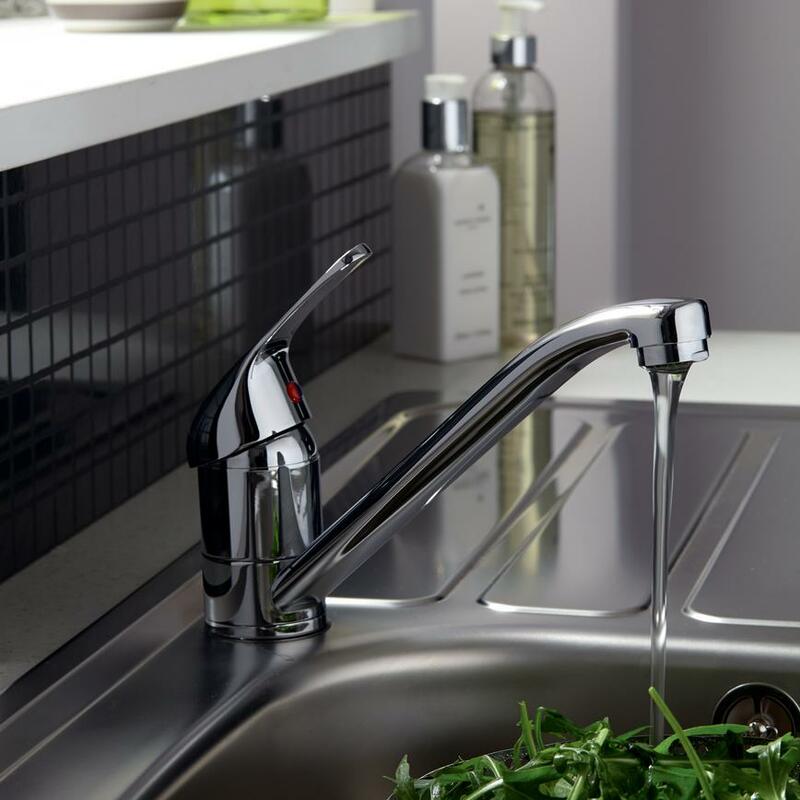 The Arno is available in chrome, brushed steel effect, white, cashmere, grey and black, so pick the one that suits your décor. 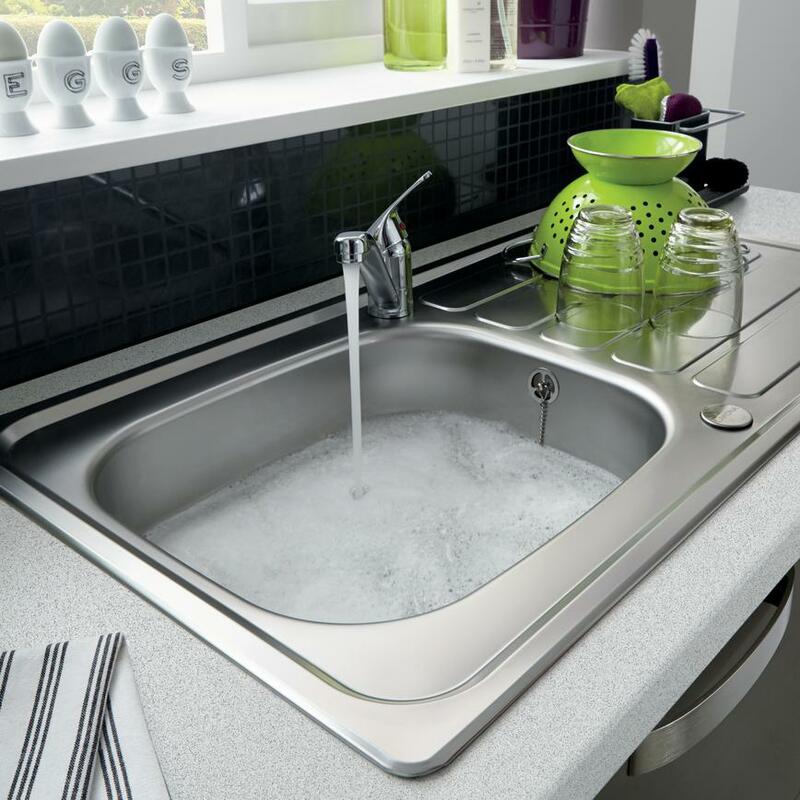 Suitable for use in our Inclusive kitchens and with low or high water pressure systems.